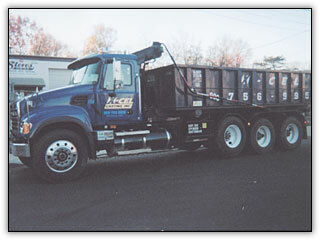 Founded in 1999, X-CEL is independently owned, fully licensed and insured waste removal service. Leveraging years of experience, we specialize in providing roll-off containers to residential, commercial, construction, and industrial customers. 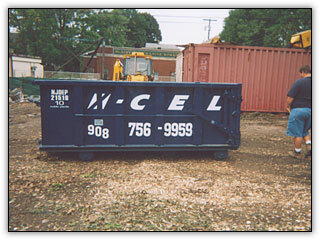 We are the provider of roll-off containers in New Jersey. We also specialize in weekly residential pickups. Curbside and driveway service is available so our customers do not need to lug their heavy garbage cans to the curb each week. We provide our valued customers with the utmost in professional service and honesty, courtesy, and reliability have become the hallmarks by which we’re known. X-CEL Carting is approved by the New Jersey Department of Environmental Protection under License #21516 and holds a Certificate of Public Convenience & Necessity #SW2159.